Sandra Kriese first trained and worked as a Lab Technologist at Children’s Hospital in Vancouver. 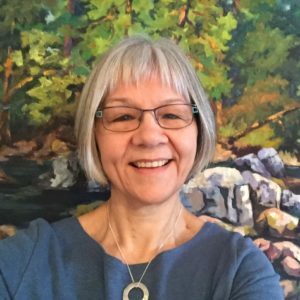 A passion to deeply understand health in her personal and professional life led her to graduate from Sutherland-Chan School in 1985 as an RMT. Her 33-year practice has offered her the privilege of working with all age groups and a multitude of medical conditions. She has studied a wide variety of disciplines that include, Chinese medicine, Tai Chi, edical Qi Gong therapy, yoga, meditation and psychology. Her interests include music, community work and hospice. Sandra offers a well-grounded, holistic treatment. Her approach is pragmatic, caring, creative and attentive to your needs. Primarily deep tissue based, her technique may also include other modalities, such as Cranial Sacral Therapy or Jin Shin Do Acupressure to augment the healing process. 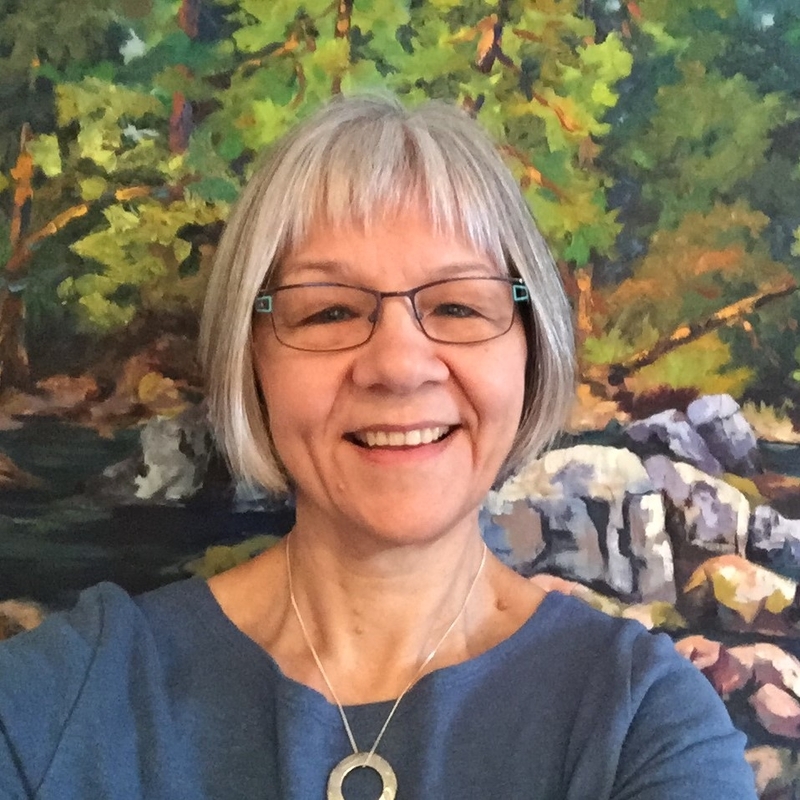 If you would like to book a treatment with Sandra, call 250-833-5899 or book online.